Daniela Exley, founder of Beets Pulse & Thyme is a Naturopathic Nutritionist, passionate plant based cook and photographer. 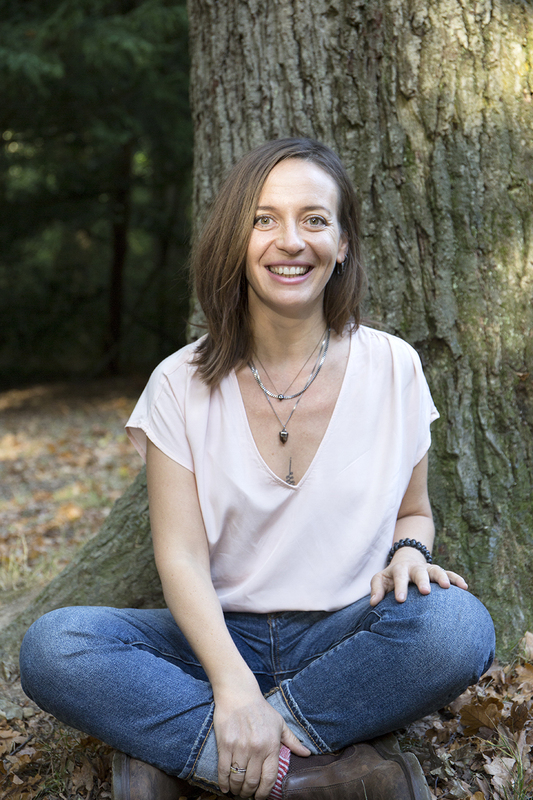 Through group cleansing, one to one consultations, retreats and cooking classes, Daniela strives to empower people to call in their innate ability to heal through nutrition, exposure to nature and the connection to the authentic self. At Akasha Daniela is a valued guest speaker on Nutrition & Cooking Demonstrations and contributes to our social channels & blog sharing her insight in why, what and how to eat better to feel better.